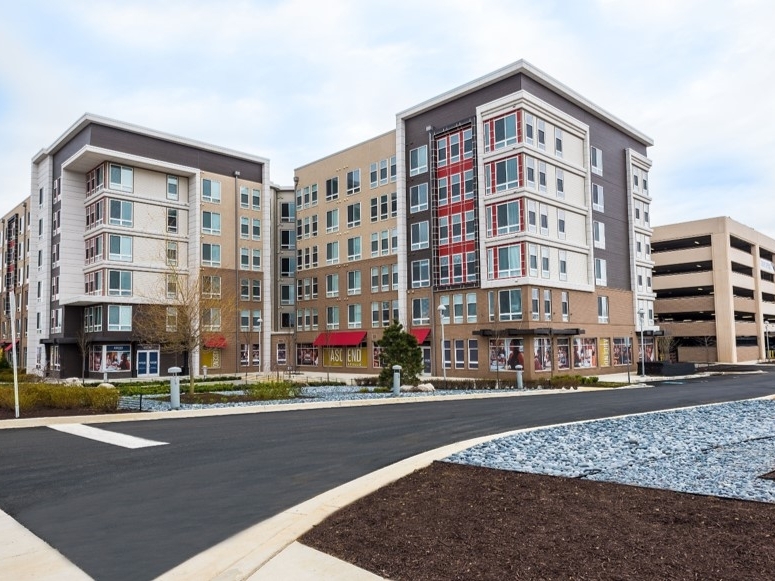 LGA Capital was engaged to underwrite, structure and arrange financing for Ascend Apollo, the first building in the multi-phase development located on the Largo Town Center Metro Station. Ascend includes 424 market rate Class A residential units with ground floor retail and structured parking. The project is located in the heart of a major transportation hub with excellent access to highway and public transportation (bus, trains and airports) to support existing and future economic growth and regional development. LGA structured the debt and equity financing for this $95 million development. Since the original closing of the construction loan, LGA has retired the equity, refinanced the property and is currently working on the future phases of this multi-phase development.